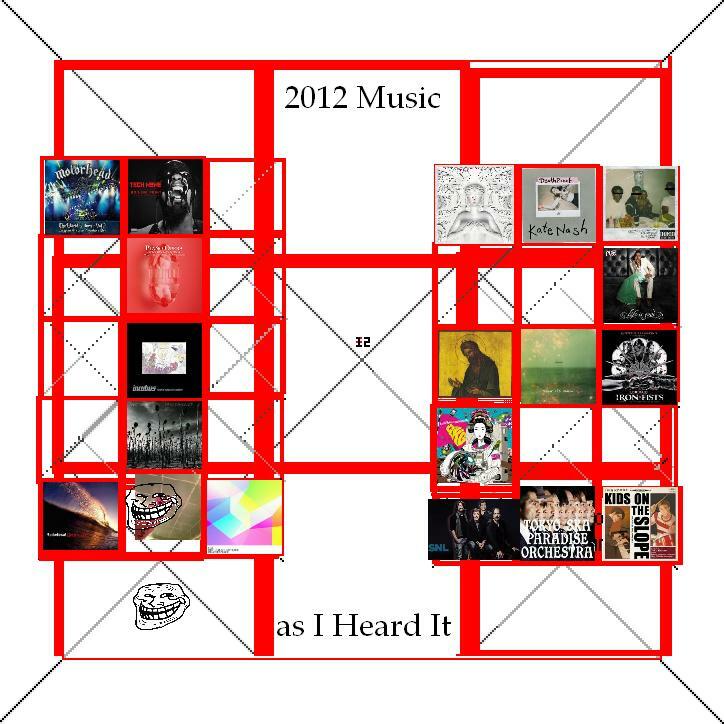 I turned this whole thing into a greatest hits of 2012 compilation album, so why not make an album cover? 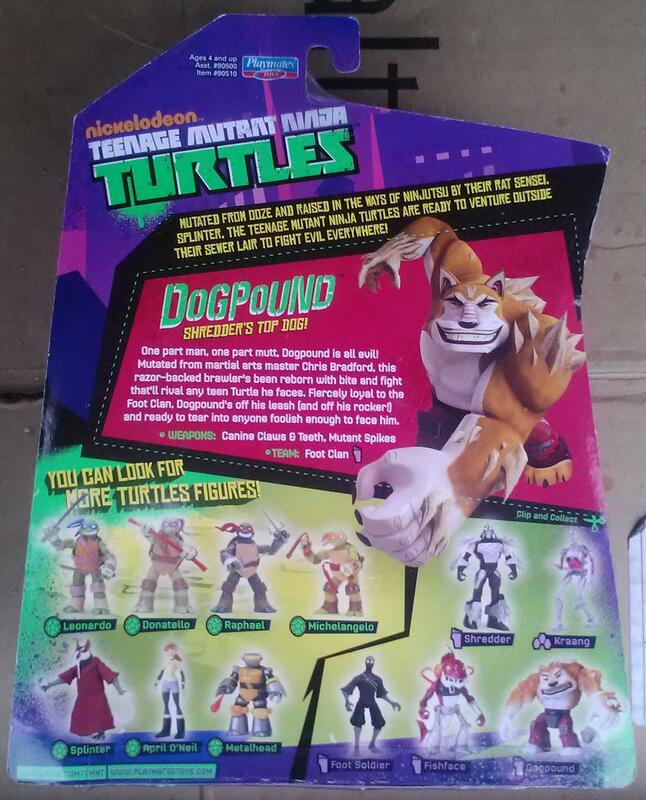 In this latest generation of TMNT, we don’t have Bebop and Rocksteady or even Tokka and Rahzar, but I think Dogpound and Fishface have the potential to be equally good villains. The complete lineup so far features the turtles, Shredder, a Foot Soldier, Splinter, April O’Neil, Kraang, Metalhead, Fishface and Dogpound. 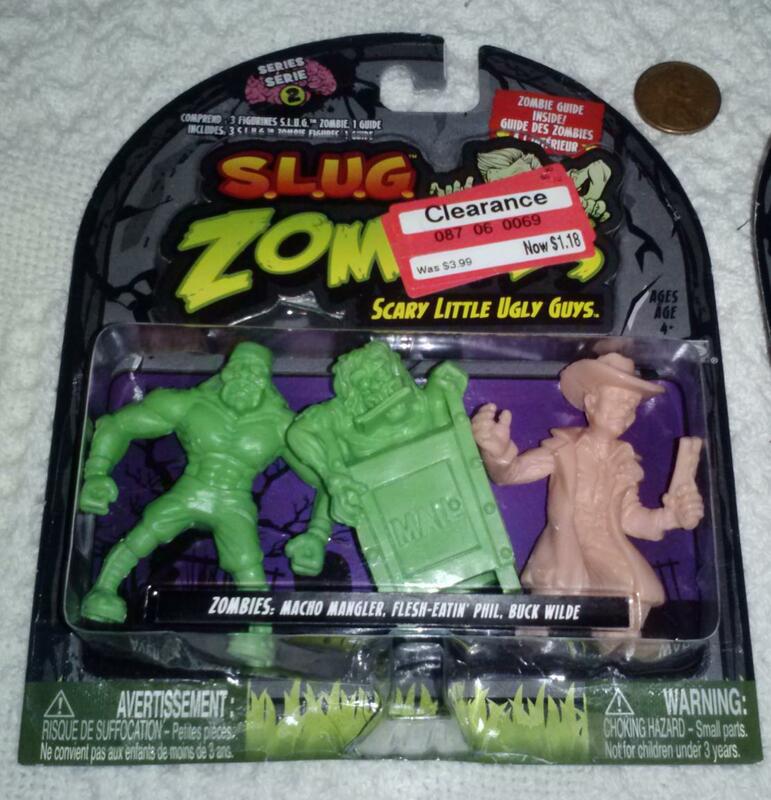 They will be joined by evil scientist Baxter Stockman, early opponent Snakeweed, and another set of the Turtles in early 2013. 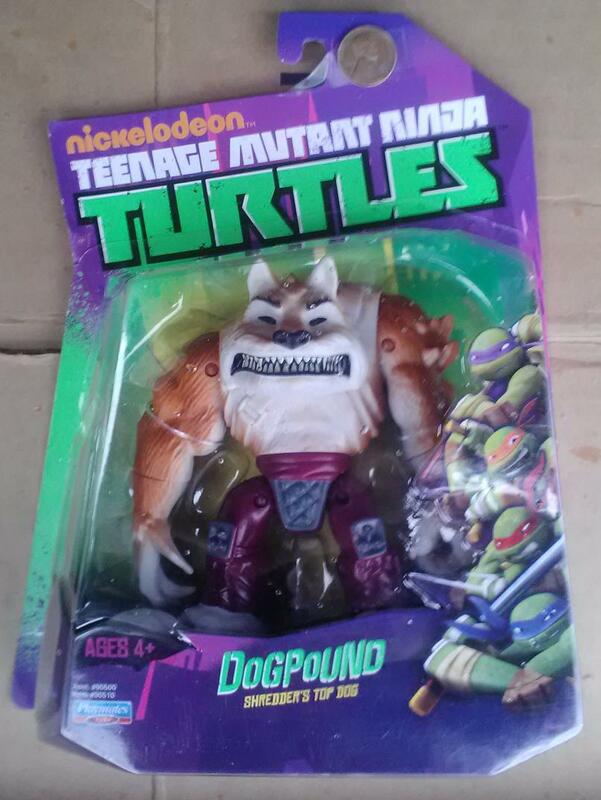 Until then, we have plenty of toys from the new TMNT show to dig into, including Dogpound. Nearly 20 years ago, when a group of rappers put together a love letter to kung fu movies and one of the definitive hip hop albums of the 90s, who’d have thought that the mastermind, the RZA, would be able to release an album using kung fu samples from his own movie? 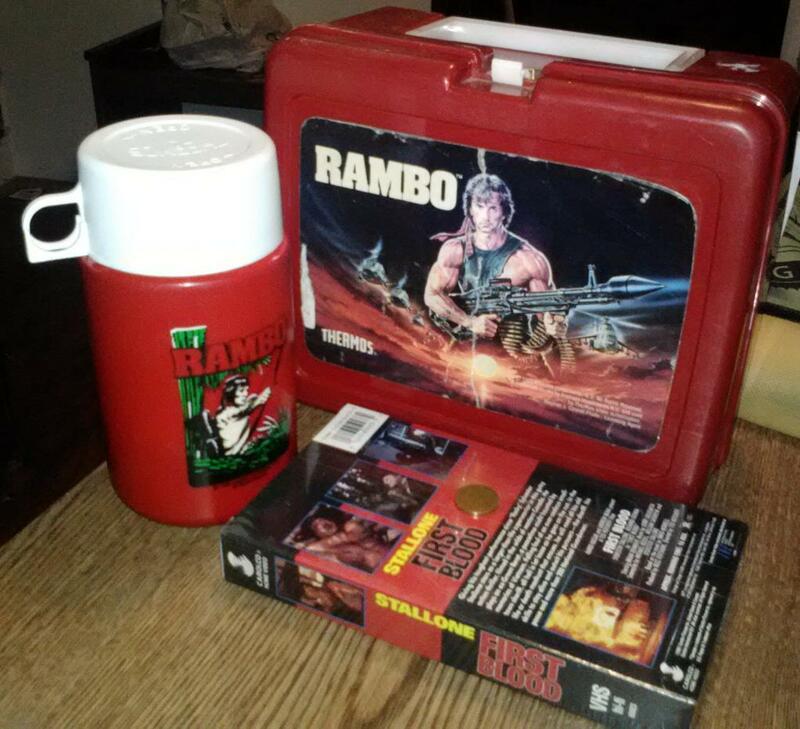 Talk about a dream come true! The RZA (a.k.a RZA, Rza, Ruler Zig-Zag-Zig Allah, Bobby Digital, or simply by his given name, Robert Fitzgerald Diggs) was a modern day entrepreneur when he formed the Wu-Tang Clan in the early 90s. He put together a ten-year plan to help launch the careers of the nine member crew, along with an extended crew casually referred to as the Wu-Tang Killa Bees. Some of the more creative fruits of their collective labor include a revolutionary clothing line and acting in movies as diverse as Coffee and Cigarettes, Ghost Dog, and American Gangster, so the RZA’s transition to directing is therefore reasonable. We already have a spot-on review of the movie, so let’s focus on the music. Is it any good? More specifically, how does the music on this soundtrack fit into the movie? 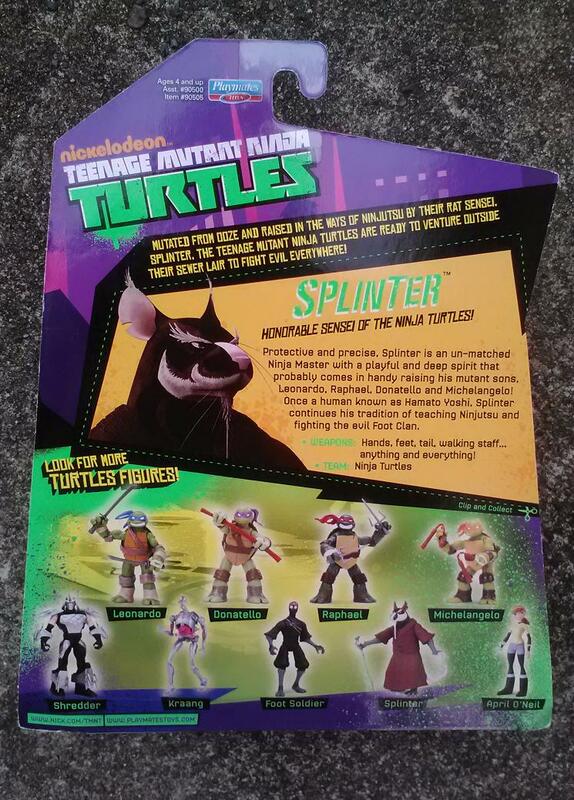 Part of the first wave of toys based on Nickelodeon’s Teenage Mutant Ninja Turtles, the radical rat Splinter is the sentient sensei of the tubular turtles. 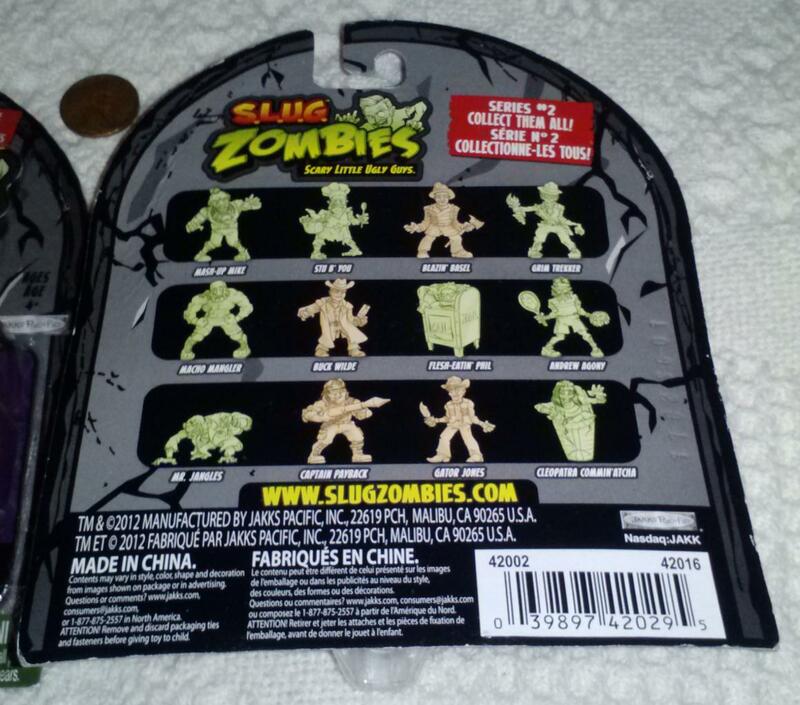 The complete line-up is the turtles, Shredder, a Foot Soldier, Splinter, April O’Neil, Kranng, Metalhead, Fishface, and Dogpound. 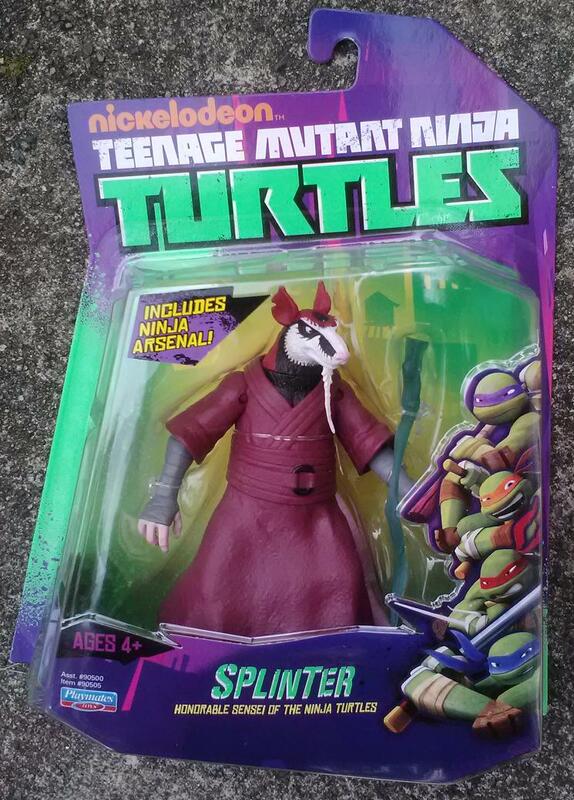 How sweet is this Splinter toy? Let’s find out. In our second Northwest edition of A Food Occurrence, let’s celebrate cultural diversity by reviewing another Korean restaurant: Jang Soo Tofu. 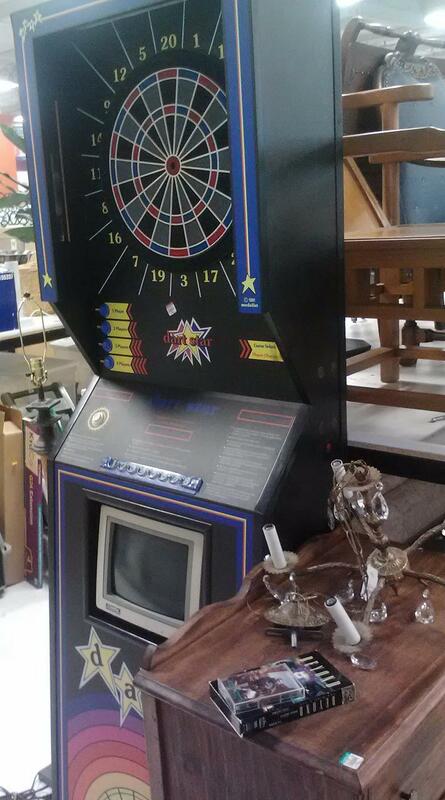 Admittedly, it could use a coat of paint or three.